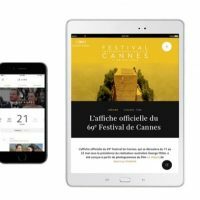 Niche, acquired by Twitter in 2015, works with some of the world’s best known social media influencers and is backing the campaign as part of an ongoing initiative taking place twice a year. Cybersmile were chosen for the inaugural launch of the pro bono initiative by Twitter that aims to increase the visibility of Cybersmile’s work in helping victims of online abuse, and their support services. The Cybersmile Foundation work with a number of influencers throughout the year which include Hollywood stars such as Krista Allen, William Shatner, David Hasselhoff, Richard Armitage and American Girl Group Fifth Harmony. Aligned with the Twitter for Good philanthropic mission, #TweetForACause is engaging a number of influencers globally during Bullying Prevention Month to take part in encouraging a more positive internet with videos, social posts and photos being shared out throughout the campaign. The creator network will be tapping into the power of Twitter but also works across platforms where content creators can engage their audiences globally. Cybersmile CEO and Founder Scott Freeman spoke today about how the campaign could change and save people’s lives. With influencer networks becoming increasingly important in promoting movies, event launches and product campaigns, Niche is embracing a multi-platform approach to help brands reach audiences not just on Twitter, but elsewhere with a truly global impact. Niche currently has more than 45,000 creators who earn millions of dollars a year thanks to their brand partnerships. 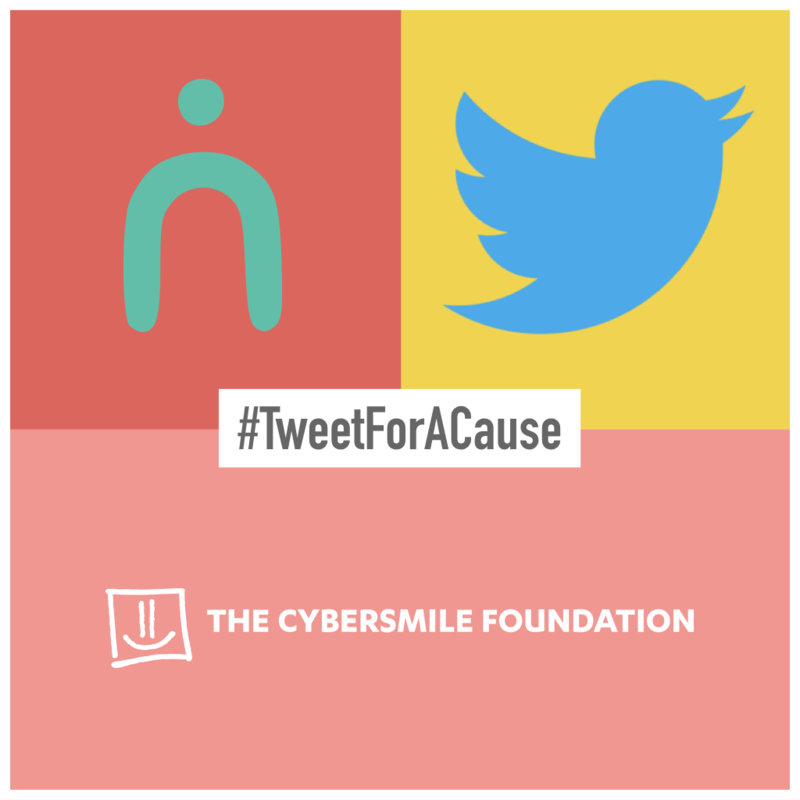 Users on Twitter can join the #TweetForACause initiative starting October 12th and share their positive messages of encouragement in support of Cybersmile using their handle @CybersmileHQ. To find out more about Cybersmile’s work log on to their website or help center to discover their services.